Our Business Analyst Team Manager, Simon Harbisher, attended the Employee Ownership Annual Conference in Nottingham this week. Simon is currently the elected Employee Benefit Trust Director for CAS. Many thanks go to Co-operative Development Scotland, who sponsored our attendance, in particular Glen Dott and Jim Maxwell who were excellent hosts. 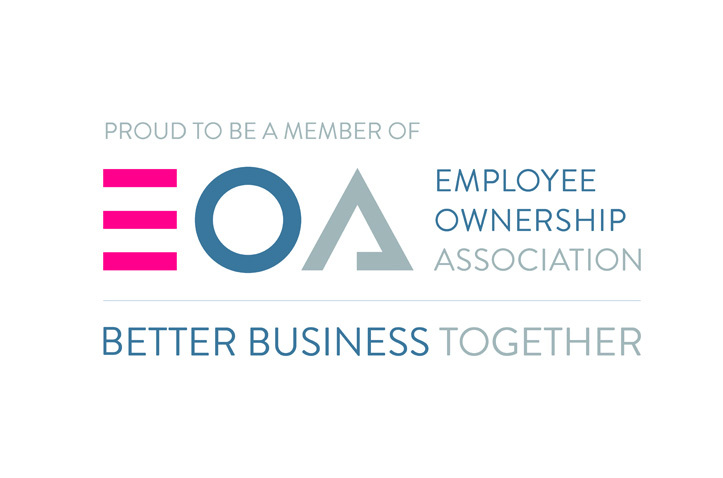 500 people attended the conference and EOA Chief Executive Ian Hasdell opened with an interesting speech in which he mentioned new research on the benefits of employee ownership, which will only help the model gain further support, voice and momentum.